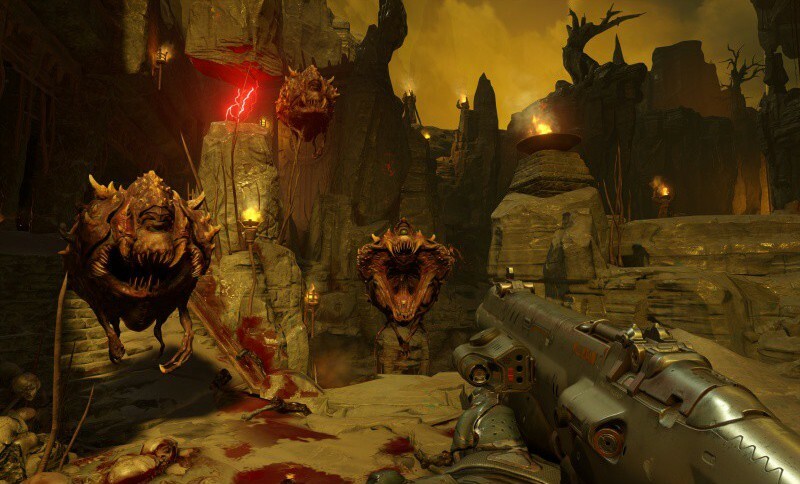 E3 2015 - Doom gameplay revealed, 'Doom Snapmap' unveiled - Use a Potion! Bethesda have revealed gameplay for id Software’s Doom, the newest entry in the classic FPS series hitting Playstation 4, Xbox One and PC in Spring 2016. Multiplayer is fast paced arena style combat with a variety of environments and different modes to play. It looks pretty sick. There are also horde style co-op options for those who like that sort of thing. 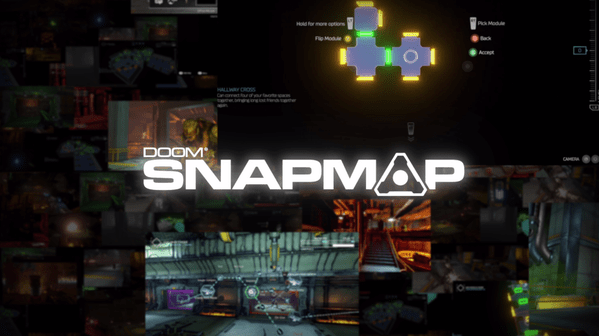 The game also offers you the ability to create your own Doom experience using ‘Doom Snapmap’ – an in-game tool that allows you to create your own maps online, even designing how the game plays with a lot of intricate options. Should be pretty rad – you could spend an endless amount of hours with online play, especially since you can create and share your own challenges as well as play those created by others.